The Local Craft Brewery Scene in Washington, D.C. There is no question about the popularity of local brewpubs and craft breweries has increased in the past few years. Each brewery has a story to tell with a selection of beers unique to them. It is likely that people may spend an entire afternoon or evening visiting breweries and tasting beers at each one. Here is our list of can’t miss breweries in D.C. and surrounding areas. 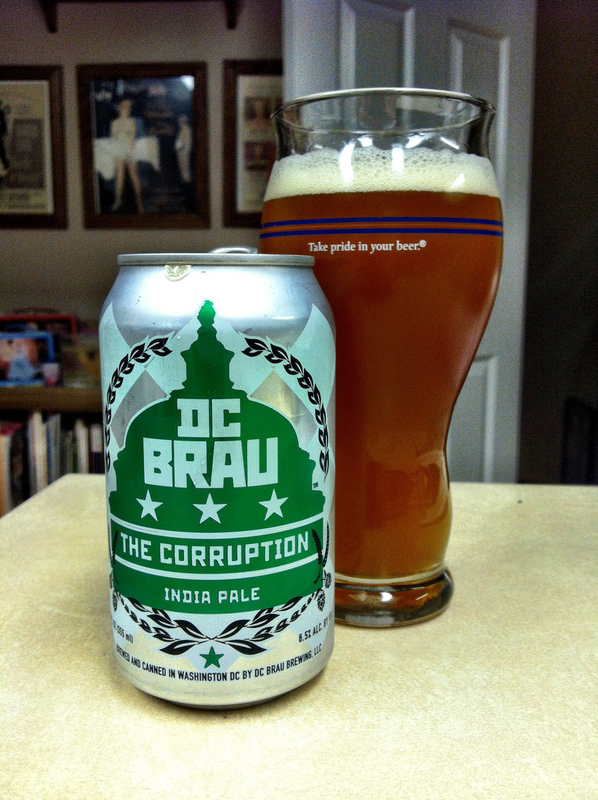 #1 D.C. Brau is the first packaging brewery in Washington, D.C. and is also one of the fastest growing breweries in the United States. Their brewery is located at 3178-B Bladensburg Road NE, Washington, DC 20018 and is open Wednesdays through Sundays. Stop in to try brews such as: The Public (American Pale Ale), The Corruption (a take on Pacific Northwest IPAs) and The Citizen (Belgian Ale) just to name a few. DC Brau Brewery in Washington, D.C.
#2 Located less than 2 miles away is Atlas Brew Works, a neighborhood brewery serving up boutique craft beers that can’t be found anywhere else in the city. The brewery is open various days during the week and always on weekends and is located at 2052 West Virginia Avenue NE. Growlers are available if you are on the go or stay and try one of their flagship brews such as: District Common, Rowdy, Ponzi, Dance of Days, and Silent Neighbor. You are sure to find something that hits the spot. #3 Bluejacket Brewery is in an area previously known as the Navy Shipyard and Munitions Manufacturing shops. It has made its home in a distinct industrial style building from 1919. 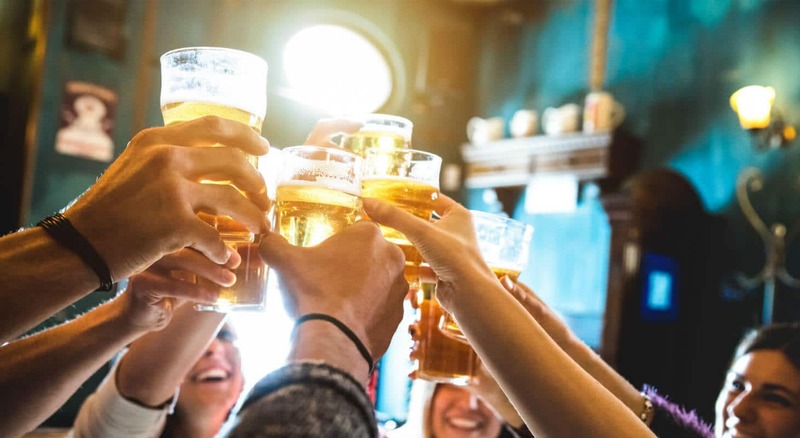 Patrons who stop by 300 Tingey Street SE are not only able to sample the 25 brews available daily, but they are also able to grab a bite to eat from their comprehensive and flavorful menu. #4 Right Proper Brewing Company owns and operates two brewpubs in the D.C. area. Their Shaw Brewpub is located at 624 T Street NW, only 1.5 miles from the American Guest House Bed and Breakfast and is open 7 days a week. Their 10 brews on tap change daily, so finding something unique and delicious is easy. They also have a Southern American inspired menu that is sure to satisfy your taste buds. Most of the breweries have their own special touch and food to go along with it. You can purchase a glass, or flight if you can’t make up your mind on just one! As the craft brewery scene continues to grow, it becomes less about the beer and more about the social atmosphere surrounding it. Check out their websites to find when local bands are playing.  If driving around town on a beer tour doesn’t fit into your schedule, be sure to check out other notable places that are walking distance from American Guest House. Both Roofer’s Union and Jack Rose Dining Saloon offer a tasty food and drinks and the best part is you can walk there. American Guest House is located only a few miles from each of these breweries which makes transportation easy. You can drive yourself, ride the Metro or grab an Uber if you plan on sampling more than one beer! Be sure to book your stay with us so you have a wonderful place to stay that is nearby. Bonus, you also get to wake up to a delicious homemade breakfast! Book your stay today!